It’s that grey time of year again – amid all of the festivities and Christmas lights in Nottingham, many of us are getting our heads down in Hallward and trying to bash out an essay which we should have realistically started a few weeks ago. 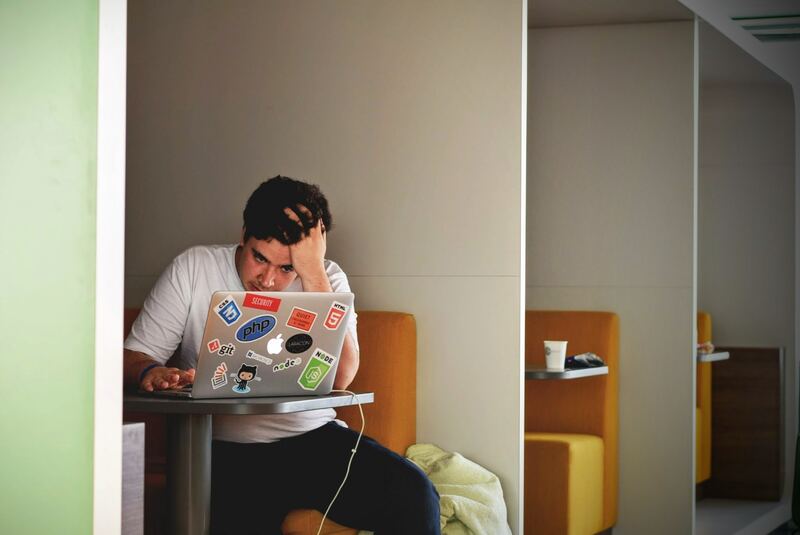 Sometimes, having a deadline looming over you can really boost your motivation and get your creative juices flowing (especially after an overpriced Lucozade from the café) but, often, we want to write a good piece of work but simply can’t. If you’re like me and have the occasional day where instead of writing your usual wisdom, you end up chatting beans and stealing words from thesaurus.com for inspiration, then try some of these tips to get you through it. Good luck with your deadlines! Turns out, it’s actually not illegal to tear yourself away from your laptop for half an hour. If you feel like you’ve been stuck on the same paragraph/sentence/phrase for quite some time then give yourself a breather and head out for a brisk walk. Fortunately, our campuses are green and filled with all types of quirky wildlife that you can look at, and the fresh air can work wonders (especially if you’ve been struggling with the air con all day). Chances are that you have a few deadlines/exams coming up, so if you find yourself completely lost on this essay then close your books and focus on a different module. This works well for me when I alternate between my management and French modules, so if you can, try to find a module that is relatively different to the one you’re currently stuck on and hopefully you’ll find that one a lot easier to get on with. It also means that you’re still being productive – so it’s a win-win! Of course, everyone has a favourite library (and often a favourite space in that library), but sometimes you can become too comfortable there which can make it difficult to motivate yourself on a difficult day. Try heading to a different library on campus and studying there instead – it might be a 20 minute walk but it could save you a few hours of productivity. If I’m really struggling on how to start an essay, I tend to call up my mum (who has no idea about my modules or theories) and run ideas by her. She gives me broad feedback on whether she thinks it sounds good or not, but, mostly it helps me clear my head and really focus on the points that I’m trying to make. It’s so easy to get into a narrow minded ‘vortex’ when you’re stuck on an essay, and this can lead you to writing messily without having a clear focus on the direction of your argument. Try to call up a family or friend and pester them for 5 minutes about your essay ideas – they might not get much out of it, but you certainly will!